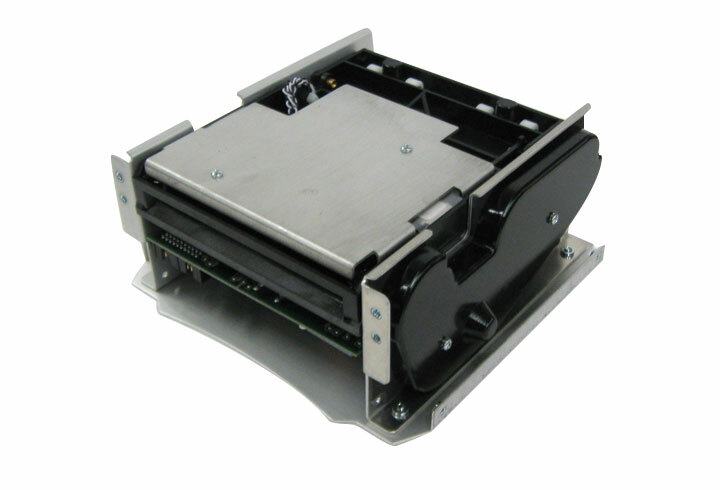 The total weight of the scanner, including mechanism and PC assemblies, is approximately 3 lbs. sources (wavelength 660 or 575 nm) for shadow free illumination. Note: Transport speed can be reduced (through external command) for form ejection.